born. I consider myself privileged to be an American of Armenian and Scottish decent, born in Haiti. The Haitian people consider me one of them, being born and raised among them, speaking their native language fluently. My parents founded this work on the Word of God. Although they went out as missionaries independent of a denomination, some years later, they joined the Baptist Mission. Therefore, the church doctrine is Baptist, although they no longer belong to that Baptist Mission. and one other small island in the Caribbean. churches within a 10-mile radius. One has become financially independent, supporting their pastors and staff. The other two are still being supported by the church in Pignon. Countless young leaders who grew up under my parents' teachings have moved on to other areas of the island and started their own churches. 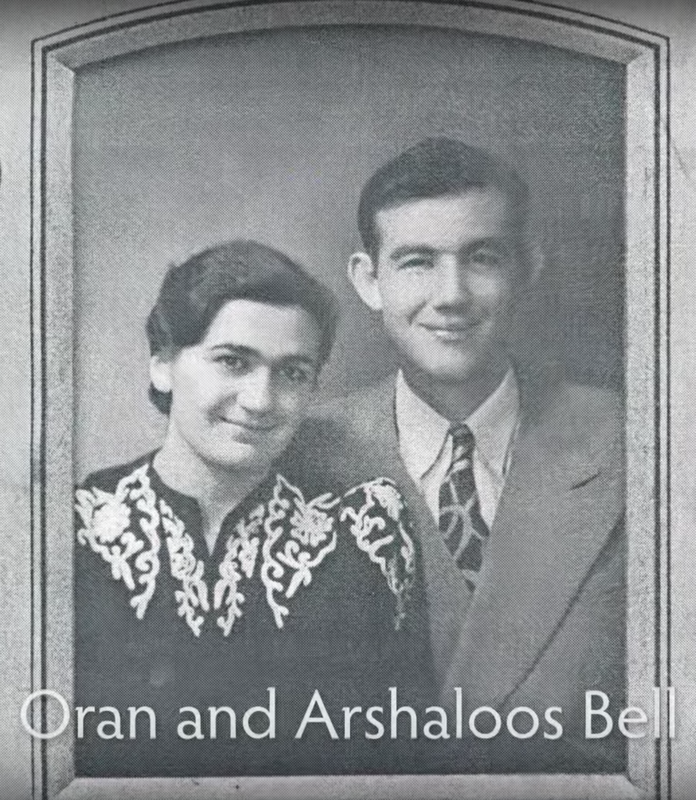 Oran and Arshaloos Bell are so well known to the people of Northern Haiti for their selfless years of dedication to serving and teaching. The name “Bell” is known for being one of the first in that region to bring the Gospel of Christ to a dark world of voodoo worshipers. Even after they retired and left the mission field, for over a course of 25 years, they continued to return for visits of encouragement. 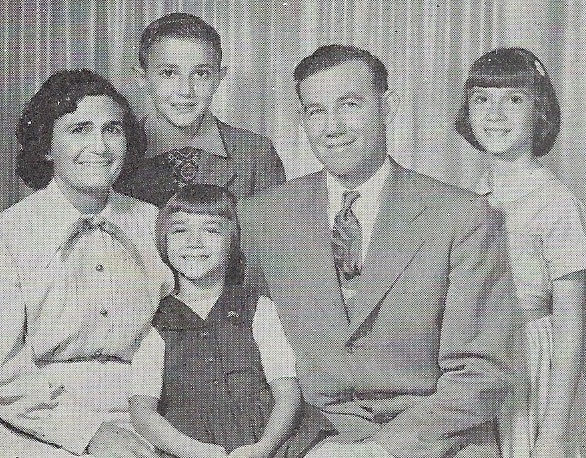 The three Bell children have remained very connected with the ministry through these 70 years. After my parents passed away in 2003 and 2004, I had to return to Haiti to celebrate their lives and grieve the loss of such spiritual giants. While I was there I was so pleased to see how well the church was doing. Even the medical clinic is now self supporting. However, the schools were in great need of outside help. After much prayer and planning with the Haiti church board members, I agreed to start a program of connecting resources from America with Haiti, especially in the field of education. The non-profit corporation of Christian Friendship Ministries was started in June of 2005. We started with only three of us on the board and we kept it very simple so that 100% of the funds go directly to the educational needs of these schools run by the local church. I have heard it said that we are only one generation away from illiteracy. How true that is in Haiti. We want Christian Friendship Ministries to be a bridge of resources for additional help to keep these schools, churches, clinics and now an orphanage thriving in Haiti. In loving memory of Ericlee Gilmore for his leadership, faithfulness, and heart for the Haitian people. He is the grandson of Oran and Arshaloos Bell and was the Executive Director of Christian Friendship Ministeries from 2005 to 2014. Dorina Lazo Gilmore-Young and her children (Meilani, Giada and Zayla) served alongside her husband Ericlee here in the U.S. and during the summers as they lived in Pignon. Together they hosted teams, made valuable connections with the people in the community, and created jobs for many women through The Haitian Bead Project.